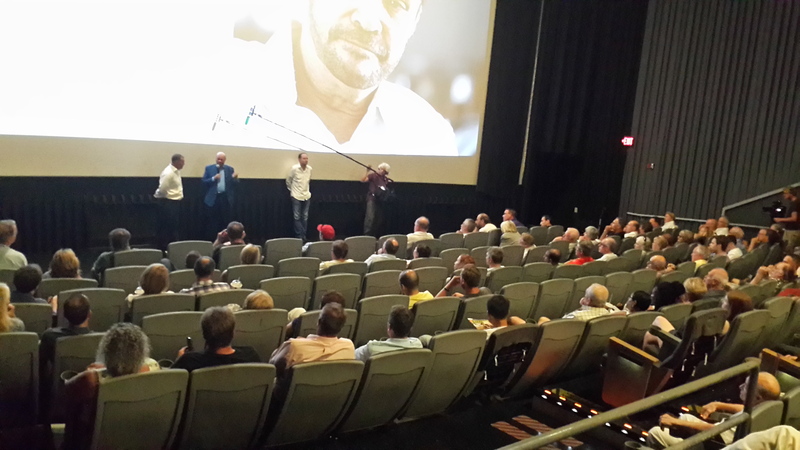 I want to thank everyone who came to “The Forecaster” screening at the AMC Theater in Cherry Hill, NJ. It was also a special night for my family to be able to attend. I was shocked that people flew in from Texas, Ohio, Boston, and even from the South. We are all in this together. The more we educate people of the problem and its cause, the better our chances are at avoiding a totalitarian future. We need major political reform to save the future. Government is just on a path of self-destruction. It is better to understand what is coming rather than waking up totally unprepared.